The Wisdom of the Talmud will be $2.99 on April 6! The Wisdom of the Talmud presents a thorough history and overview of the Talmud, the rabbinical commentary on the Torah that was developed in the Jewish academies of Palestine and Babylonia. From the close of the Biblical canon to the end of the fifth century, Jewish scholars studied the scripture and worked to develop—and debate—supplementary understandings of the Torah’s directions on a variety of topics. 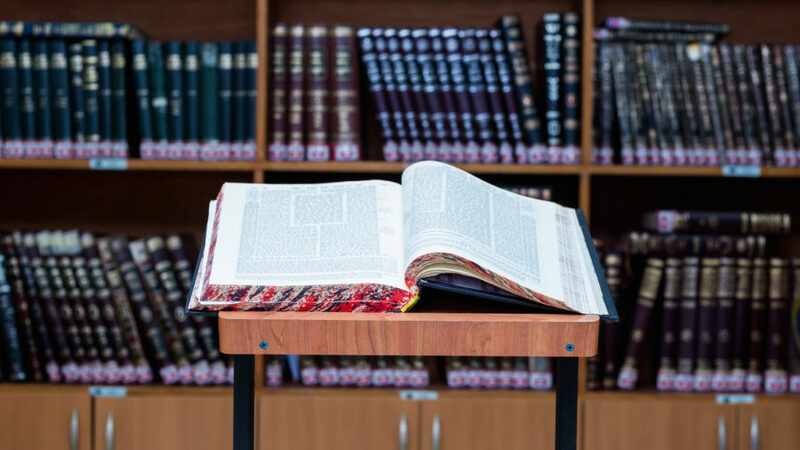 From man’s purpose and miracles, to marriage and wellness, to consciousness and community, the Talmud considers what it means to practice faith on a daily basis and through a changing world. This book is an essential and approachable guide for understanding how interpretation of the Torah has guided Jewish life for thousands of years. This ebook features a new foreword, image gallery, and list of proverbs and sayings of the rabbis.